Blogging has become incredibly important nowadays, even with big corporations. Before, it used to be a hobby, in which you can pour out all your emotions, thoughts and everything else in your own digital space. It was an online diary of sorts, both personal and intimate, yet still public and accessible. Through time, the business of blogging grew and grew that even big companies got in on it, and it benefitted them in the long run. Because of blogging, there became an open medium in which customers feel more related to what they’re purchasing, forming a strong bond between the consumer and the business. Although blogging has become a normal facet in life and in business, it used to be difficult to start one up. Fortunately, however, there’s now WordPress to make the process easier and more possible to gain a wider reach. But why exactly is this digital platform the best for blogging? Here are some of the reasons. Perhaps the reason why you might be hesitant to start a blog is that you don’t know how to create one. All the stunning imagery, nifty features, and added media on he already-established blogs looks so complicated to organize that you think you don’t have what it takes to run your own. With WordPress, this wouldn’t be the case. The platform offers a lot of themes and plug-ins that are perfect for whatever kind of blog you’ll be starting up. Every complex detail that you were afraid to touch upon are all ready and available, all for just a small monthly that’s very affordable. For example, if you’re planning on putting up a travel blog, the Magnus Photoblog Pro theme is the best for you as it centers mostly on the images you’ll upload for your site. A blog that can also work as an online writing portfolio needs the Typology theme, a minimalist design theme that puts all the emphasis on the written content and offers a multitude of eye-catching typography for your liking. Speaking of minimalism, the Modern Studio Pro theme is just the right black-and-white and sleek theme for any stylish and fashionable blogger who wants to make a mark in the creative digital world. When you ask people, especially experienced ones, how to start a blog, they’ll all most likely refer to WordPress as a great first option. This is because, through the years, it’s become a widely popular platform for blogging and starting up a personal or company website. It’s used by millions of people around the world which, although you want to be unique in your blog, isn’t necessarily a bad thing. Since several people use it, it just goes to show that the platform is legitimate and legal. There are so many others out there, slightly similar to WordPress, that are actually harmful. Another plus for WordPress is that since it is widely used, there are more people to ask tips and suggestions from. You can ask the extremely popular ones, some of which have become big personalities in various industries, how they were able to make a name for themselves through setting up a blog on WordPress, to even your fellow neophytes in the game on how to maintain your own site in such a hectic digital world. The more information that goes your way, that more you’ll learn how to navigate WordPress better into creating your own digital space that’s right for you or your company. 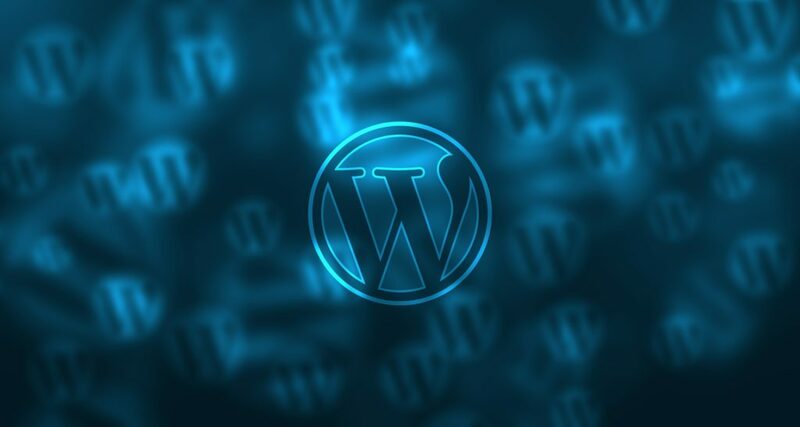 Since it’s widely used, WordPress has also become an online community of bloggers and companies. You’re more able to network and get to know people, particularly the ones in your respective beats, that can help you elevate your blog to gaining more audiences and a stronger online presence. Think of it like this: when you comment on another person’s blog, other readers might get fascinated by your own blog. If your interests are the same as theirs, as well as you share the same sentiments regarding certain topics, these readers will be your first fans. And it can only grow from here. Similarly, other bloggers can also mention your own page to their readers. When you form bonds with fellow bloggers, you’re including yourself into their world as well as you’re including them into your own. Their fans can become your fans, and the more you have readers, the more you’ll benefit from running your blog, both popularity and monetary-wise. Getting into an online community just means that your blog has become of great significance, and when other bloggers take notice of you, it just means that you’re on the right path. Don’t be afraid to reach out to people through your blog. At times, this is what it’s really all about! Nowadays, since blogging or practically any sort of digital activity can become lucrative ventures, it’s easier to earn money through online means. This includes your blog on WordPress, which also holds a number of ways in where you can benefit from it, monetary-wise. The most common way is through incorporating Google Adsense. Big companies will pay good money to advertise their products on as many avenues and mediums as they can, your blog included. If one fits perfectly with the whole vibe of your website, they’re sure to pay you a handsome fee for advertising on your personal platform. Another way is to write sponsored content, which in a way is also advertising, but more subtle. For example, a backpack manufacturer can approach you to include their products in your article since you’re a travel blogger. The more you mention their name and product in your piece, the more their digital presence gets known and more familiar to your audience. Speaking of your audience, you can also make money off of them by restricting content to those who are willing to pay for it. You never know how your work affects and relates to all sorts of people on many levels. Some are willing to pay a pretty price for your advice, your comforting content and many more. Search Engine Optimization is key to a better digital presence. It’s a new kind of digital marketing that makes your website possibly appear at the first page of search engine results. And the more you’re accessible through such, the more chances you have gained an audience and a more established presence. WordPress offers the likes of Yoast and Google’s Keyword Finder as built-in mechanisms that can strengthen your SEO content. They will help you use, break down, and establish words within your piece that will further elevate your optimization on various popular search engines, the likes of Google, Yahoo, and MSN.com. But Yoast and Google’s Keyword Finder can only go so far. You have to put in the work yourself in incorporating words that will improve your SEO quality. When you already have a specific market in mind, focus on that. Study the words often used in the field, single out the most popular ones, and find effortless and subtle ways into injecting them onto your blog posts. This will give you better chances of landing on Google and Yahoo’s front pages. And you’ll never know, someday maybe even your blog’s web page title will be the keyword other bloggers will be using to be SEO-friendly. Customization is key to making your blog look and feel more unique and personal. If by first glance, there’s little to no visual and audio elements that suggest about the kind of content you’re creating or what may introduce new readers to who you are, then you’re unlikely to form an audience for yourself. This is good if you want your blog to simply be an online diary, but if you want it to become bigger than that, you’re going to have to customize it. Change the background, choose a quirky font, include some pictures, and more so that your web page isn’t like any other out there. 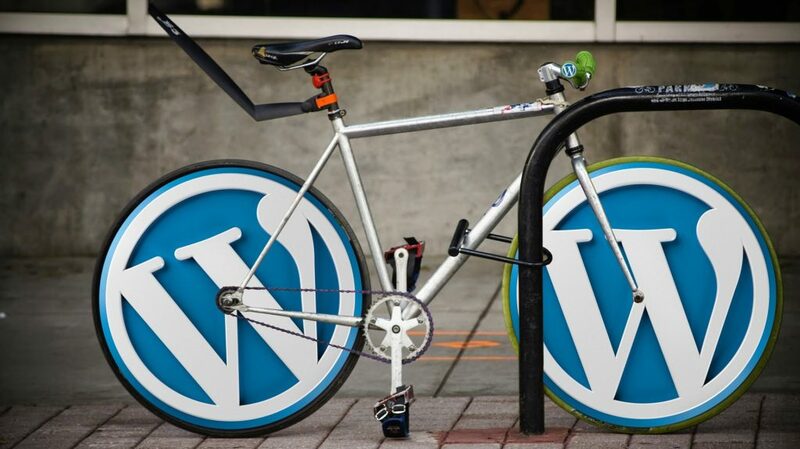 Fortunately, the free blog model that WordPress offers lets you customize it already. You get to choose what images will be featured or even put up as your background, what font to use for headings and text, and so much more like these. However, it does still have a limit on how you can change up the overall appearance of your blog. But if you get a premium deal, you’re given more options and power to customize your site. You can organize the features in any way you want, you get to create your own font and many more! It’s easy to be apprehensive when running a blog, especially one that’s as big and famous as a WordPress blog. However, you really have nothing to worry about as WordPress is safe and secure. Firstly, this platform wouldn’t be as known as it is now if it wasn’t. Why would WordPress grow to be as big as it is now if bloggers didn’t trust it? 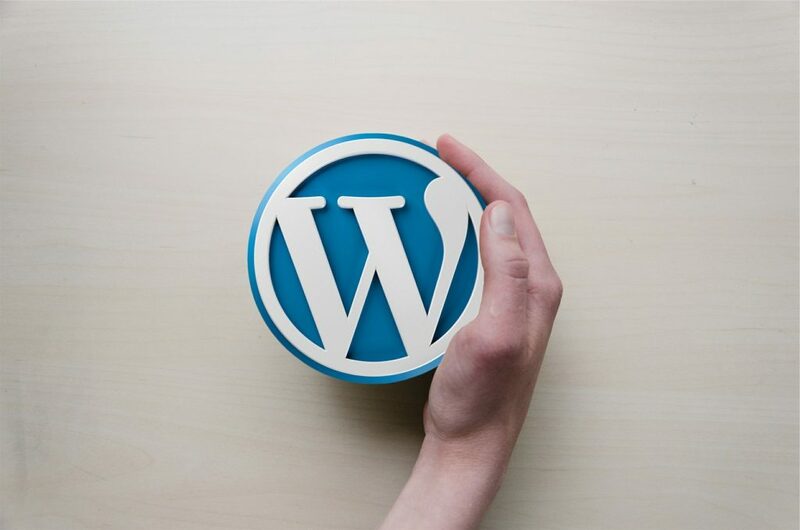 It’s a testament to their dedication to safeguarding people’s personal and company websites that more and more people are getting into WordPress now than ever before. Especially since blogging is now a common and popular practice. Secondly, WordPress is now more able to determine which pages and users are legitimate and not bots. Usually, cyber crimes are committed through such bots. Your page might be in danger if it’s easily infiltrated by bots, who often leave negative comments on your blog. They can also steal information from your site that they can use for sinister means. Nowadays, however, WordPress has gotten stronger in preventing their presence within its community and making sure that all users are legitimate and real. They even provide a step-by-step guide on how you can better guard your own page so that it’ll be protected within your own terms and standards. Before, the thought of fixing your website wherever you are seemed unimaginable. You’d either need the programmer who invented your site in the first place or you have to be in the area where you first created and managed your blog. Live blogging wasn’t even possible back then, and all that you wanted to share about whatever adventures or experience you had were to be included in long posts. With WordPress now, you can easily work on your blog wherever you want. Since it’s accessible through an app, you can download it on your phone and fix your blog wherever you are. And even when you have your laptop, there’s no firewall that blocks you from opening up your site in other places in the world. 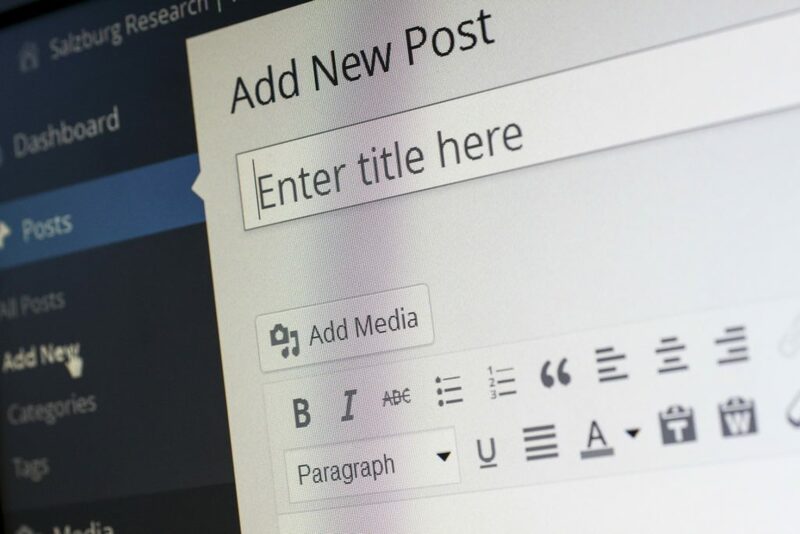 You can also connect your social media to your WordPress blog so you can chronicle your life live. This is, after all, the primary use of social media. Instant blogging wherever you go. But don’t be mistaken, as social media isn’t, in any way, an alternative to blogging. The latter required in-depth and long posts, which isn’t possible in the word-limited platforms of Twitter and Instagram. Blogs today are no longer what they were before. Previously, blogs used to just be text content, chronicling your experiences and opinions to share with other people who may have the same views are would want to challenge your own. Pictures were enough as visual aids to get your posts across and to form a strong audience that will frequent your blog as often as possible. But the times have changed. Readers want more content form your blogs, and they’re no longer satisfied with just pictures and articles. They now expect more stimulation for them to become excited to read and stay on your blog. Fortunately, WordPress went with the times as well. As YouTube, the most famous video-sharing platform in the world, became incredibly popular, WordPress allowed bloggers to include YouTube videos into their sites as well. You’re not also allowed to upload your own music into your blog, to further create the mood and vibe that you’re going for. Now, WordPress is a much stronger and more open platform that can handle all your media preferences. You can upload as much content as you like and your website will still be running smoothly. Your readers, as well, will now have a lot to look forward to. 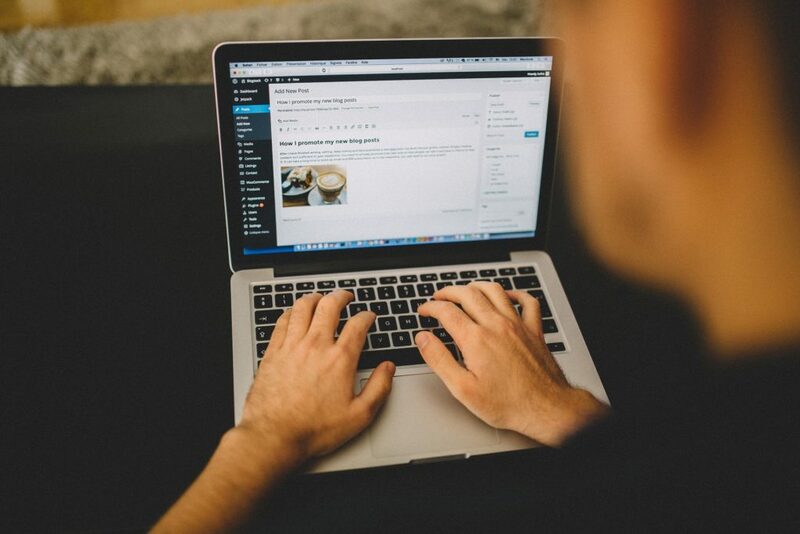 Becoming a blogger is easier than you might think, especially with WordPress. These points and more tell you that if you want to set up your own site, this platform is where you should start!